As you probably have noticed, we are dedicating all of our Writing Wednesdays to Dave Dean‘s new album “Summer Traps”. 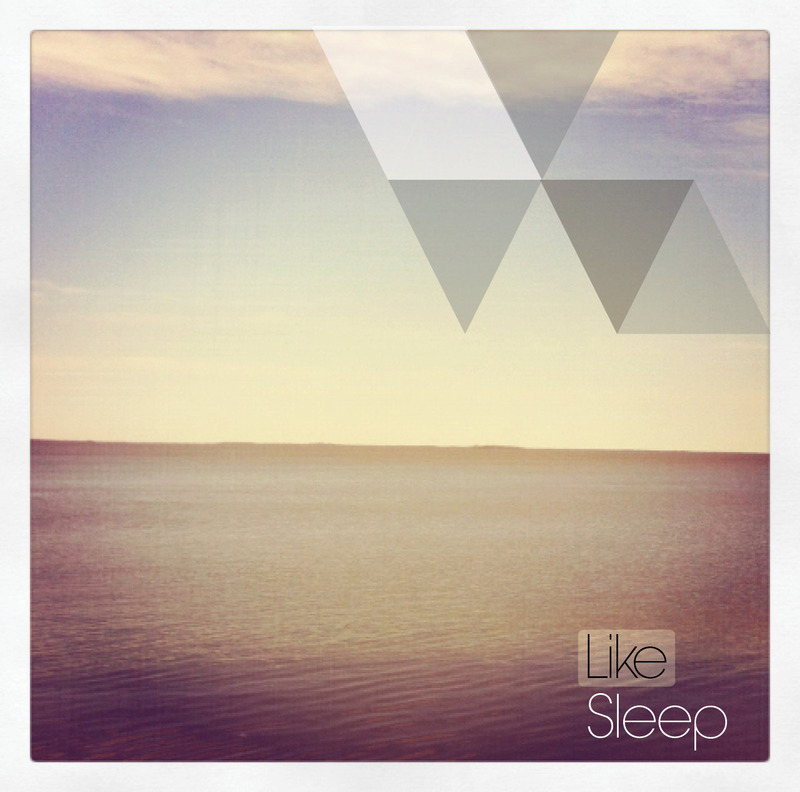 For this week’s franchise post, we have his newest release (along with the lyrics) entitled “Like Sleep”. Definitely one of our favourites which we have heard so far.